Cloud communications are creating a new age in collaboration and engagement, but with this new day comes new hurdles, new challenges. One of the costs of doing business in the digital world is compliance – coming in a close second is security. Protecting organizational communications is central to these initiatives, requiring proactive attention. Zix unveiled the ZixSuite, a trio of services managed via one central interface. Combining archiving, encryption and protection to address SMB need for compliance and security. The complete ZixSuite includes ZixProtect, ZixEncrypt and ZixArchive, which converges unified archiving, advanced threat protection, email DLP, business email continuity and email encryption making the challenges presented by regulatory measures and security. Through a user-friendly interface, customers can view reporting and easily manage settings and situations. We know compliance and security should be central to overall planning, as this is what putting the customer first looks like in the digital age. Are your cloud communications security and compliant? Phone.com Transforms Small Businesses Using VoIP and the Cloud: TMC podcast with Joel Maloff, vice president of Channel Development at Phone.com, about how to transform SMBs using VoIP and the cloud. Changing the User Experience with HD Voice: There's lots of buzz about high definition voice, but what does it all really mean? TMCnet spoke with Alon Cohen, chief technology officer for Phone.com, a hosted IP-PBX and virtual office provider, about HD Voice and how and why it enhances the user experience. The podcast also features two examples showcasing the audio quality difference when using HD voice. 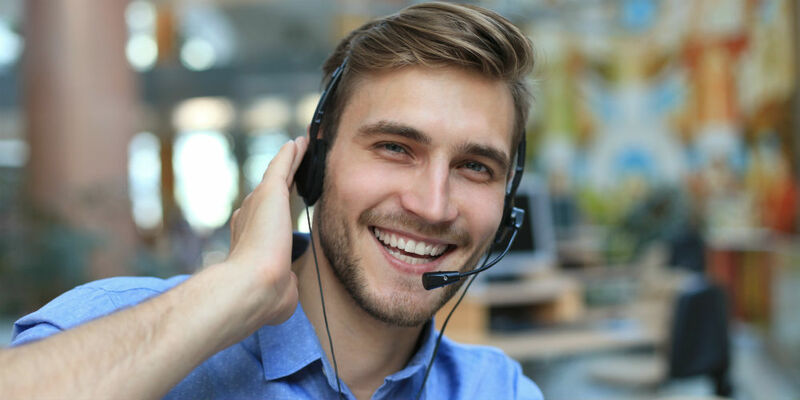 "As I have come to expect, your customer service representatives go above and beyond to provide the best service from any company I have ever interacted with." "Phone.com is truly one heck of a customizable business phone solution. Does everything my company needs and more." "Phone.com saved us a tremendous amount of money. I've been a customer for 6+ years and is one of the best decisions I've made."